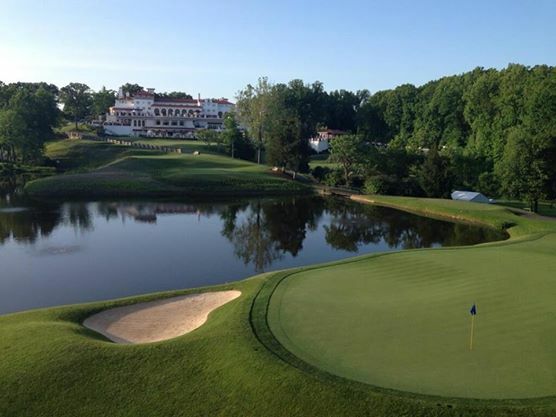 Please join us following daily rounds at the Quicken Loans National PGA Tour event at Congressional Country Club. TPK Golf CEO Vlad Gribovsky is delighted to be representing this 35+ year-old historical collection of whimsical golf art. This unique series will enchant collectors and engage any golfing audience. 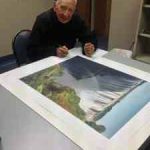 The artist, Loyal H. “Bud” Chapman, hails from Minnesota and is also an avid golfer, having won several state tournaments. He is a member of the Minnesota Golf Hall of Fame and is also personally acquainted with several iconic golf legends. 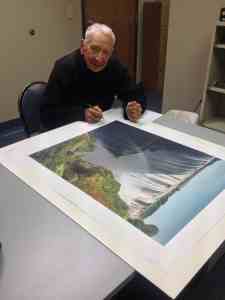 At the age of 91, he carries a 4.2 handicap and still continues to paint a lively lifetime tapestry. Each hand signed gicleé is an authentic replica of the original watercolor, with 10 special sets including artist Remarque. This vintage collection is a stunning presentation for country clubs, corporate spaces or hospitality venues. Since the originals have never been on exhibit, it’s a special delight to have Art Soiree of Washington, DC host this premiere show. 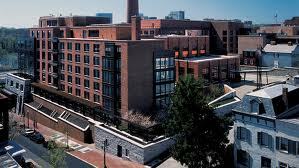 At a premiere location, as well: the Ritz Carlton Georgetown. 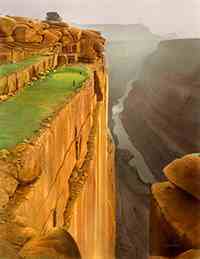 And amid the Quicken Loans National PGA Tour event in town. 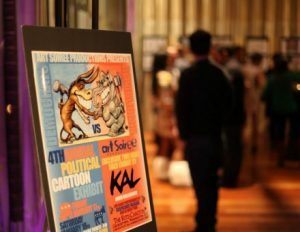 Art Soiree exudes elegance amid the Washington social swirl. Founded in 2009 by the artful couple Tati and Sandro Keresa, Art Soiree is a cultural organization that is committed to curating, conceiving and realizing contemporary art exhibitions, festivals and art projects. Art Soiree has presented over 300 unique exhibitions and programs featuring over 400 contemporary artists, bringing together close to 150,000 attendees. The company has also represented D.C. artists at a number of national and international art showcases such as Art Basel Miami 2012 and SXSW 2013.
a rustically elegant structure that is a restored turn-of-the-century brick factory featuring a towering smokestack and dazzling views of the Potomac. at Congressional Country Club. A prime event on the summer Tour schedule, the Quicken Loans National is partnered with the Tiger Woods Foundation.